This intimate and acoustically-superb 318 soft-seat venue offers a varied season of theatre, music, dance, family performances and theatre classes. In short, something for everyone! Whatever the occasion, whatever the situation, whatever the presentation, every experience in Horizon Stage is Up Close and Personal. Horizon Stage is always on the look-out for unique and interesting artists to entertain our local youngsters. Last year we added a Munchkin Matinee performance especially for audience members in the 6-and-under age bracket and everyone who attended had so much fun! We are now pleased to present our second Munchkin Matinee concert - Mary Lambert’s Pajama Party - on Monday, January 26, 2015 at 10 a.m.
Parents and child care providers have always known instinctively what scientists have now proven: young children thrive on music. It’s one of the best vehicles for learning in early childhood development. Dancing and moving to music helps children develop body control, co-ordination, balance, and spatial awareness. And, shared laughter has physical, mental, and social benefits for people of all ages. So it’s never too early for kids to discover the joy of a live performance, especially if the show has been created specifically for them. Juno Award Nominee, Mary Lambert, is a family singer/songwriter/performer, and outstanding Canadian artist in the children’s entertainment field. Her two Juno nominations and ten awards from the United States (Parents’ Choice Award Winner, iParenting Award Winner, Preferred Choice Award Winner, and Dr. Toy’s Best Children’s Vacation Product Award Winner) are a remarkable testimony to her talent and artistry. Mary’s wonderful voice and colourful performances are filled with infectious music, sheer energy, and lots of audience participation. Since 1993, Mary has toured and performed over 3000 shows at schools, libraries, music festivals and family focused events throughout Canada. Mary Lambert Productions has released 12 CDs, and two live concert DVDs. 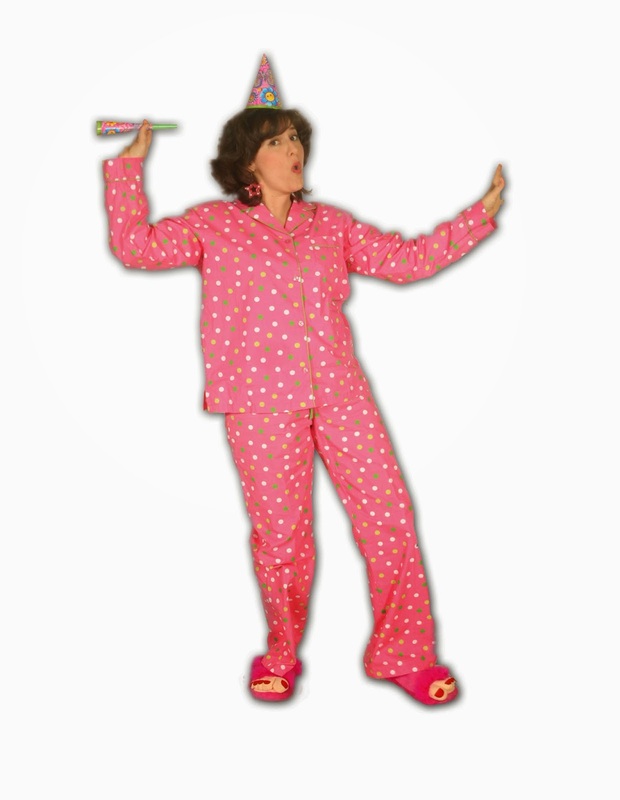 Mary’s highly interactive Pajama Party concert features dance breaks, finger-play, sing-along songs, and tons of fun! 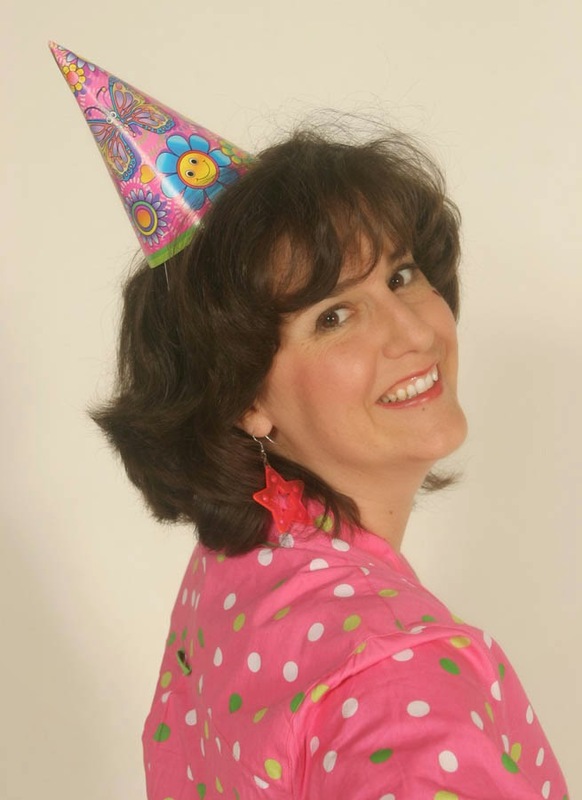 It includes play-time and story-time themed songs from her “Pajama Party” CD. Children, and their parents, are encouraged to bring a stuffed animal, or blanket, and wear their pajamas to this 50-minute long performance. So hop out of bed, feed your kids breakfast, throw a coat over your jammies, and head to Horizon Stage to spend quality time with a theatre full of energetic young music fans.Tickets to Mary Lambert’s Pajama Party on January 26 are just $12 for adults, $6 for children and seniors, and babes-in-arms are free. Discounts are available for preschools, daycares, and kindergarten classes. Purchase your tickets in-person at the City Hall Ticket Centre (315 Jespersen Ave), by phone at 780-962-8995 or 1-888-655-9090, or online at www.horizonstage.com.